Healthy Kingsport is a non-profit organization dedicated to creating a community that actively embraces healthy living by promoting wellness, enhancing infrastructure, and influencing policy. Our work is accomplished by virtue of the Collective Impact Model–a best practice for solving complex, pressing social issues. This model is designed around a backbone organization (Healthy Kingsport) which serves as the convener of many organizations working toward a common agenda with shared measurements, mutually reinforcing activities, and continuous communication. Specifically, Healthy Kingsport and its many, diverse sponsors and partners are working to promote better nutrition, physical activity, and tobacco cessation in our community. Today, in Sullivan County, 72.9% of adults are overweight or obese, our community is below average when it comes to physical activity, and 26% of adults use tobacco. These percentages reflect cultural norms that are higher than the national average and are a cause of great concern for our families, friends, and neighbors. How did Healthy Kingsport begin? Healthy Kingsport began several years ago with a group of committed community members who saw the urgency associated with the adverse health trends in our community. The trends showed our community was moving in the wrong direction when it came to obesity, physical activity, and tobacco use. So, the group dedicated themselves to changing our community’s direction. The group, led by the Greater Kingsport Family YMCA, applied for a Pioneering Healthier Communities grant from the Robert Wood Johnson Foundation that aimed to promote policy, systems, and environmental changes to prevent obesity. Upon being awarded the grant in 2010, several folks representing different organizations traveled to Washington D.C. to attend a training seminar. The seminar spurred the folks to create a community action plan around health and wellness in Greater Kingsport. 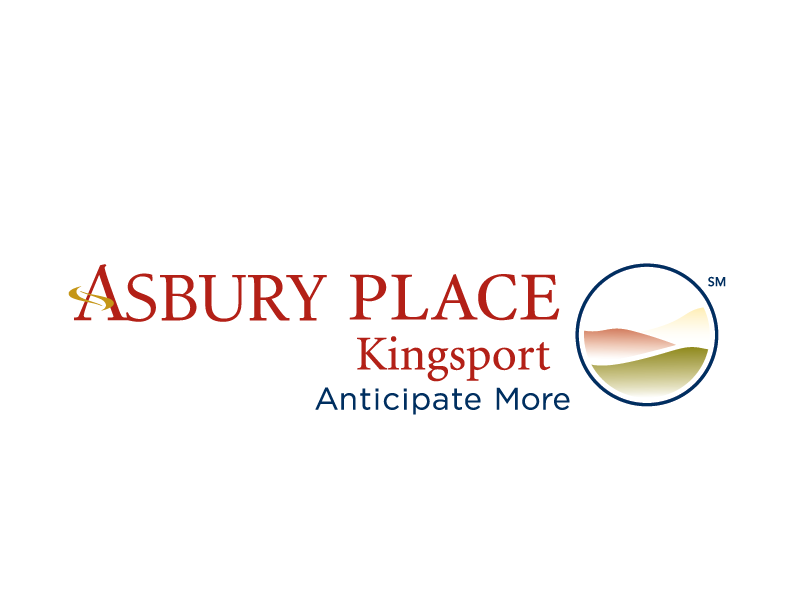 In 2011, this group and the action plan formed the foundation for Healthy Kingsport.